Come join us for a special event at Cuvee Fine Wines. 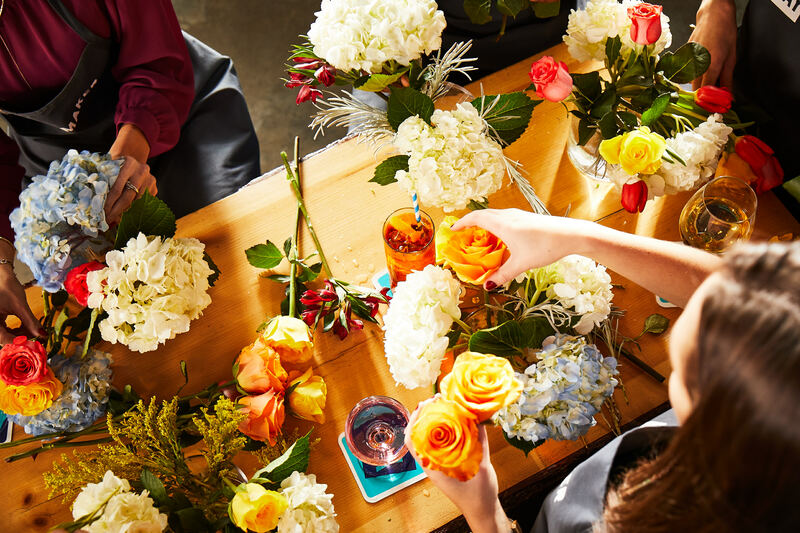 Surround yourself with wine, friends, and flowers as we take you through a wine tasting and flower arranging experience like no other. You’ll sample spring wines with Stefano Zanoncello from Carolina Wines, while our expert Yaymaker Host takes you step-by-step through a custom farm-fresh flower arrangement. MENTION DISCOUNT COUPON CUVEE10 TO SAVE 10% on EVENT at sign-up. Please click for details and RSVP.